Ever since the TpT convention in Las Vegas, everywhere I look I see people talking about Periscope. I signed up for it moments after I heard about it and love watching all the amazing teacher bloggers share their ideas, tips, and more. I've yet to do a broadcast, but I'm slowly working up the nerve. It's such a great and interactive platform to share and collaborate with one another! 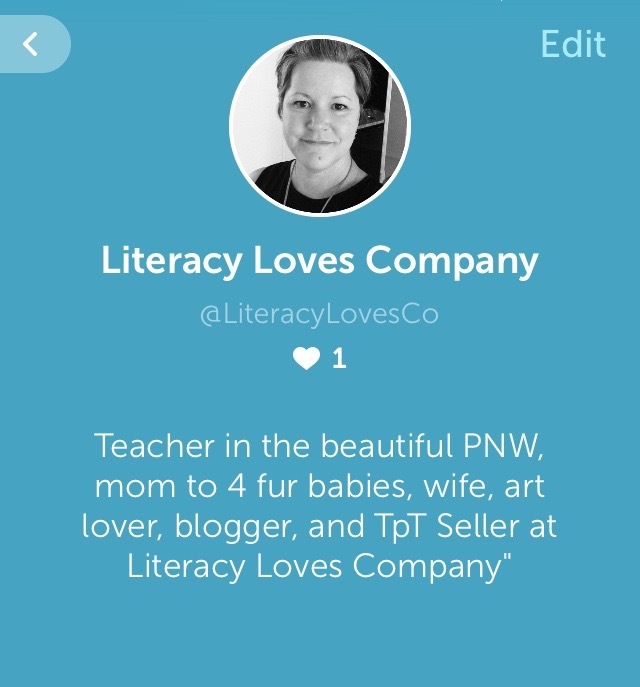 Another great thing about Periscope is that you can watch and interact with people all over the world. One of my friends posted on Facebook today that she "joined a plank challenge with a coach in NYC, "Attended" the NCTM math class in AZ on student math identity, participated in a poetry slam in Chicago, made a cappuccino with a barista in Italy, and "walked" through a live tour of the Taj Mahal with a teacher in India!" Amazing right?! One little app bringing the world together in amazing ways! 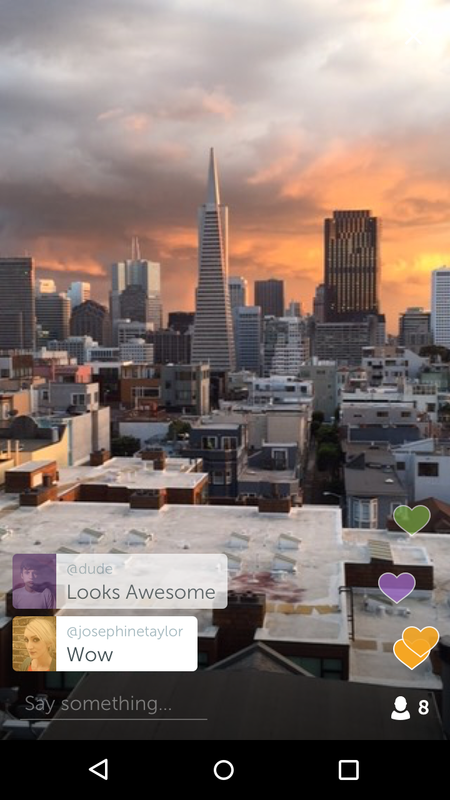 If you haven't signed up for Periscope, take a look at it. Its a free app and so easy to use. You don't have to broadcast yourself if that makes you uncomfortable, but you can see and interact with amazing teachers and see the world as you've never seen it before! 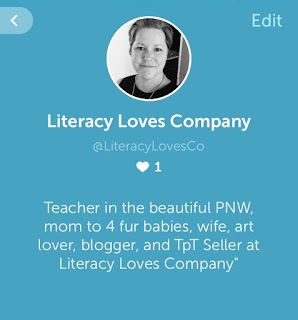 You can find me on Periscope at Literacy Loves Company @LiteracyLovesCo ! I'd love to see you there! Looking for other amazing teachers to follow? 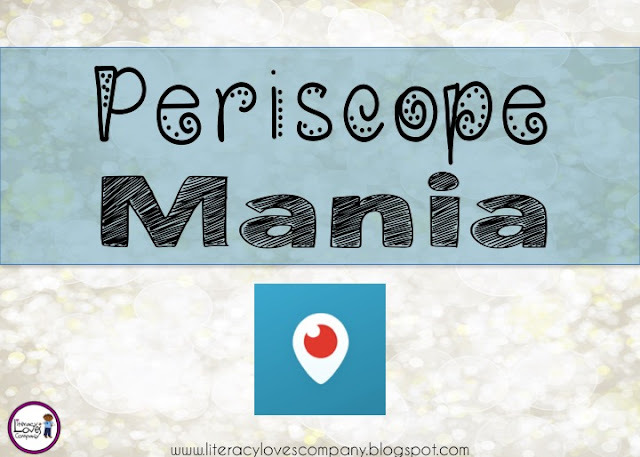 I'm linking up with Sheila Jane Teaching who is showcasing some phenomenal teacher/blogger/scopers active on Periscope. Visit her website to check out her recommendations. Take the Stress out of Spelling Stations!